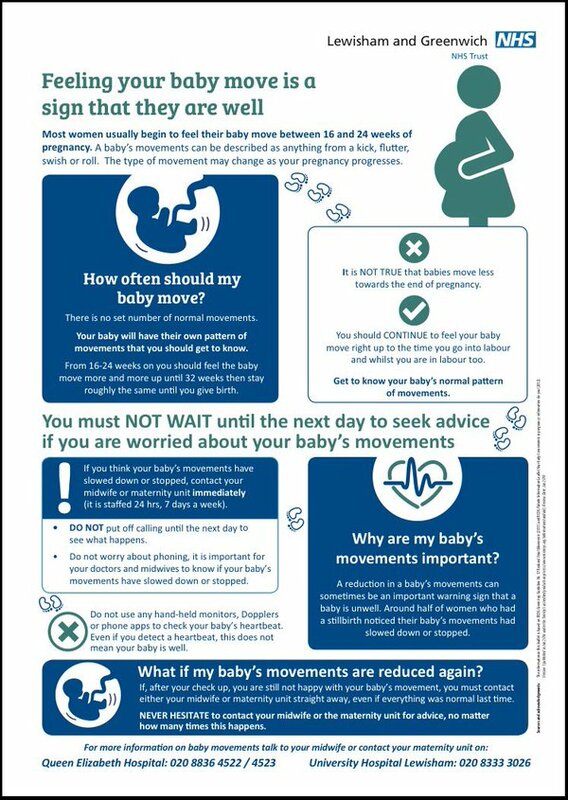 When do you start to feel your baby move? When do I expect my baby to kick me first? How does the first kick feels like? What exactly does your baby do when you feel the movements? How often should I expect the baby to make movements? Being pregnant and expecting your baby is absolutely one of the best feelings in the world. The icing on the cake is however, provided when the baby inside you, kicks you for the first time. It serves as a reassurance that you are being a good mother to him/her already, and that your baby has found a safe and a secure home for nine months. The tiny movements assure you that the baby is developing in a perfect way, and brings you one step closer to your little one. Often, pregnant women ask when actually they can expect the FIRST fist or the kick. So, when do you start to feel your baby move inside you? Read on to find out. Pregnancy is the same for all women, but the reactions and the progression is different in different women. For some, the first kick is felt after merely 16-18 weeks. For others, the first kick of their babies might take up to 22-24 weeks to happen. DO NOT get scared if it doesn’t happen within the first 20 weeks (You might as well scare the baby! ); these things take time but just be patient and feel when your baby kicks in this world. For women, who are pregnant for the second time or more, the first kick can be experienced in as merely as 12-13 weeks. Since their body is more adapted to pregnancy, the actions take further and more efficiently. But don’t worry, if you’re pregnant for the first time. Though pregnancy might be painful at times, you should make sure that you have enough reasons to make your little one smile, while he/she is inside. If you don’t feel anything within this span of time, consult your midwife. She will listen to your baby’s heartbeat and arrange for an ultrasound scan or other checks, if need be. As mentioned earlier, different women experience the same things differently. For some, the first kick feels like butterflies in their tummy (they are actually deeply in love with their young one). For others, they feel little nervous twitches, which are quite normal, especially when the baby tumbles inside you for some reason. Women who are pregnant for the second or third time are already adapted to the movements of the baby, and as a result they can feel the movements more accurately and can distinguish among gas, hunger pangs or other internal motions. Second and third trimesters onwards, you should be able to feel the movements more distinctly, adding more happiness to your soul. Ultrasound scans have given us remarkable pictures of what exactly happens inside your tummy when you feel the movements of your baby. With this, you can see all the squirming and wriggling that your baby does inside you. Let us analyze what happens at each important state of your pregnancy. Seven-Eight weeks: Your baby starts making movements like bending sideways or may make tiny movements. Ten weeks: The baby can move his head, bring his hands up to touch his face or might even stretch. Fourteen weeks: The baby can move his eyes and can make other normal movements and with the ultrasound scan, you might even catch a glimpse of him licking his thumb, thus giving you an idea whether he is a right or left-handed! Gradually, as weeks will pass, the movements and the actions of your baby will get stronger. Though you might get butterflies in your stomach, the sudden kicks and actions can be a painful affair to deal with. But hey, a mother can do anything for her baby, even if that means taking a strong blow or two from your little one. You may experience butterflies and small light-impact kicks initially, but as days progress, the kick gets stronger and does pack a punch. So be prepared to brace yourself for it as the frequency of kicks may range from 25-30 kicks per hour. Usually, the baby remains active and alert between 9 pm-1 am. This surge in activity is due to the fall of blood sugar levels at this time of the day. Get all the recommended tests done. Follow the instructions strictly give to you by your midwife. Click on this link to get a video insight of all your problems. If you have any queries, or comments, feel free to leave them in the comments section below. 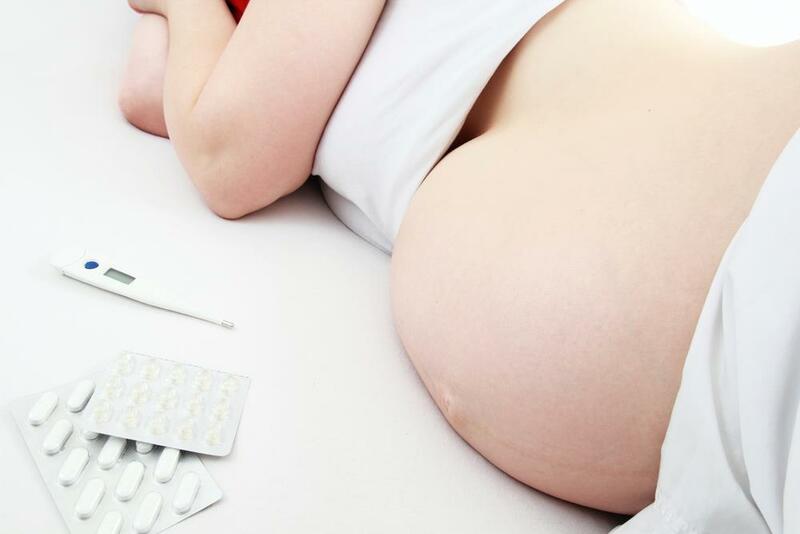 « How soon can one get pregnant after having a baby ? It’s interesting you said low blood sugar increases fetal activity. I would have thought high blood sugar would excite the baby a lot more.